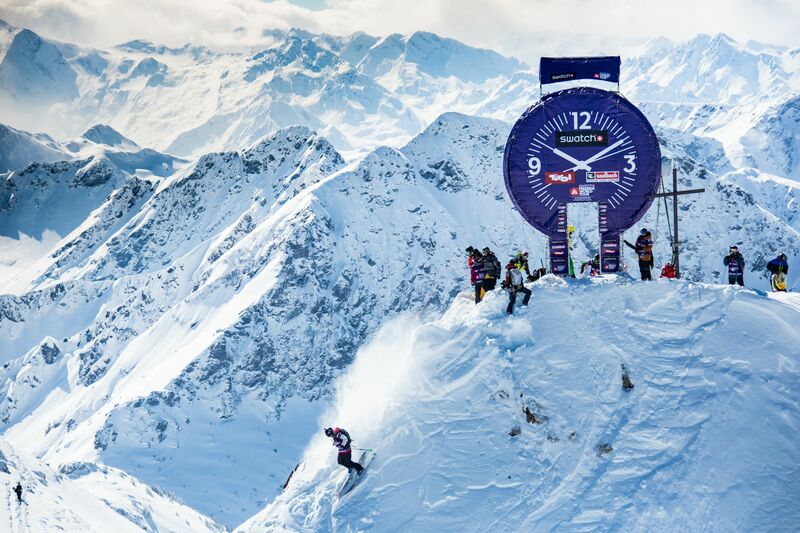 Freeride, a sport or a way of life? We are inclined to believe it’s the latter. It must be something higher, It must be something more spiritual than just “something people do”. When you drop in, whether to be into an open field, steep, wide, knee-deep powder or a dense tree-lined forest, with twists and turns to stimulate every sense and muscle- Freeriding connects you with nature and a deeper level of understanding with the elements around you. Freeride skiing and snowboarding is something special. Now pair the fundamentals of freeriding with the incredible backdrop of the Austrian Alps and you have a combination most pro athletes and general lovers of freeskiing will not be able to resist. The Austrian Alps and all the most famous spots have become well known in our community due to their snow sure conditions and steep, irresistible terrain. 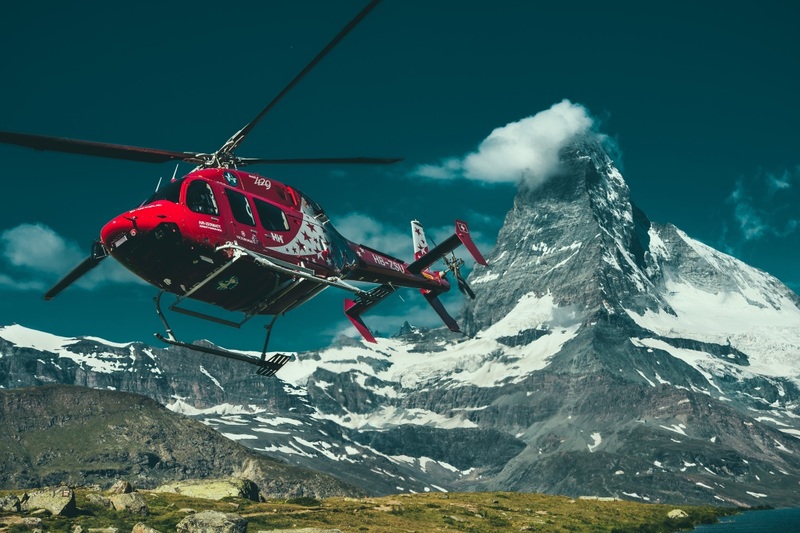 However, between well-known resorts like St Anton, there are also some secret spots that must not be overlooked when it comes to planning your dream trip. We want to share a little more info about just 3 of a large pond of what Austria has to offer. The aforementioned St Anton resort is the most well known in the Arlberg area but the other villages in the area are certainly not to be overlooked. Situated in the breathtaking Tyrol region which spans both Italy and Austria, a combination that makes this entire area irresistible to the freerider searching for the desirable mix of culture and perfect pow. The whole Arlberg area is comparatively low compared to other freeride heavens in the alps, with the highest peak (The Valluga) reaching just 2811m. BUT between the sub resorts of Stuben, Lech and Zurs, you have patrolled off piste as well as so many backcountry options. Whether you like to put in the effort for your line or want ease and convenience, there is something for you. 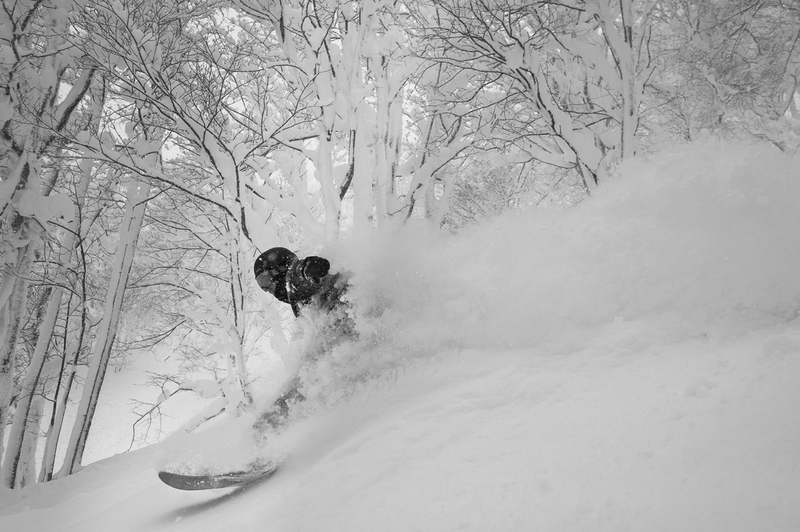 Tour into the abyss of the real back country or stay in bounds to enjoy this amazing zone. Home to one of the stops on the illusive Freeride World Tour, Fieberbrunn was awarded this prestigious accolade for good reason. Not only does this resort put the pro riders to the test, it can provide a playground for freeriders of all abilities which makes it a must visit. Again, a typical trait amongst the Tyrolian alps, it’s not the highest, at a maximum elevation of 2096m; Fieberbrunn is situated in it’s own advantageous weather pocket. The most famous run in the resort would be the “Wildseeloder”, which is famous in the freeride world and gives you that pang of excitement in the depths of your belly! Thanks to the North Facing element of some of the resort, you can be riding the good stuff for days after a fresh fall! It’s a winning combination. Obergurgl is known as a shining star of freeride in the alps. Offering an impressive and imposing mountain range that surrounds you as your descend, making is the perfect place to film. With freeride faces of a fantastic vast variety of steepness levels, Obergurgl becomes a natural choice for freeriders of all abilities; starting out and finding your feet in the backcountry, all the way to those mountain goats who never falter. Also home to the famous “Open Faces” competition within the Freeride World Qualifiers, Obergurgl is a great spot for aspiring riders or for those of you who like to drop cliffs. Whether you’re a 2m kinda kid or a dare devil, the terrain is great for hitting as many features as your can. The resort is small in comparison to the Arlberg area for example, with the area only encompassing 110km and 24 lifts, you can enjoy your lines for a couple of days before it gets too torn up! Austria is home to a wonderful array of towns that offer a truly amazing freeride experience. 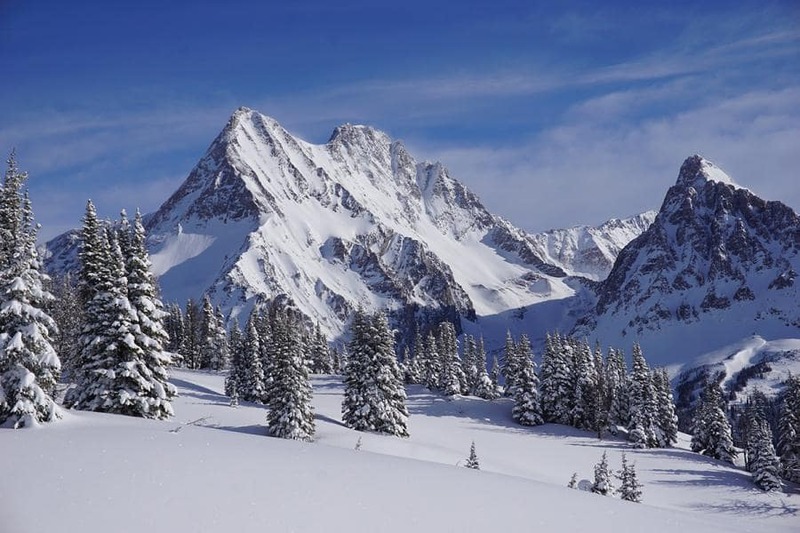 Pair that with the traditional mountain food and world renowned apres ski, your freeride adventure will turn into a wonderfully memorable trip. 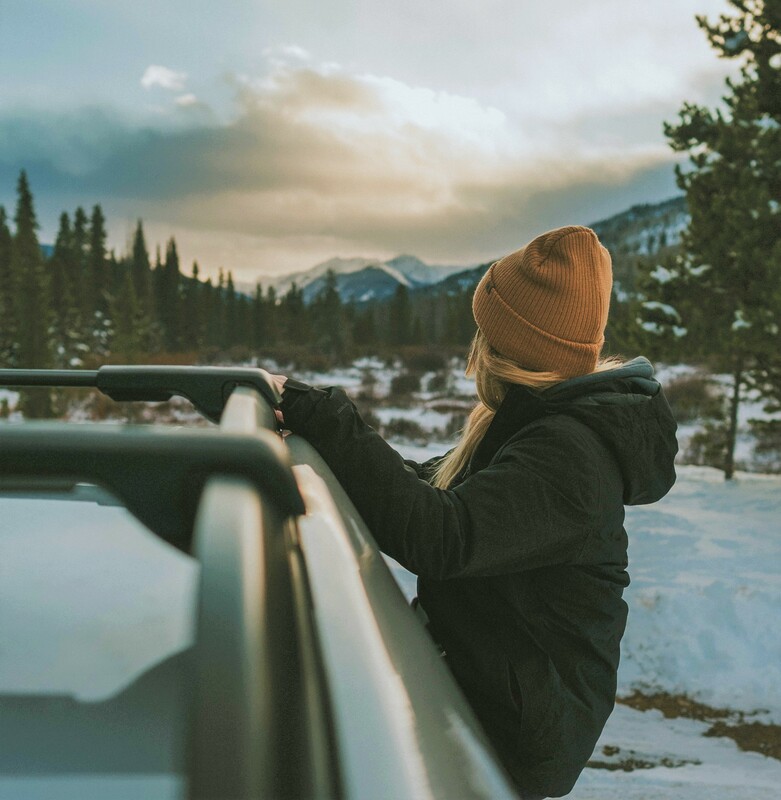 At Thrillism we want to remind you, not only to have an incredible time but also to note that is it irresponsible and against local law to ride backcountry without the equipment and it's dangerous. ALWAYS CARRY THE MINIMUM OF: Transceiver, shovel, probe and first aid kit. Stay safe out there and may the snow fall fast and deep where ever you choose to ride.